On event day riders can expect to have all of their last minute technical niggles seen to by Specialized Stellenbosch, who will also be out on the course offering technical support at one of the water points. The Specialized Lucky Draw will take place during prize giving on Sunday, 16 September 2018. To qualify for the prize, contestants need to have taken part in the 2018 Fedhealth MTB Challenge and they need to be present during prize giving to collect their prize. 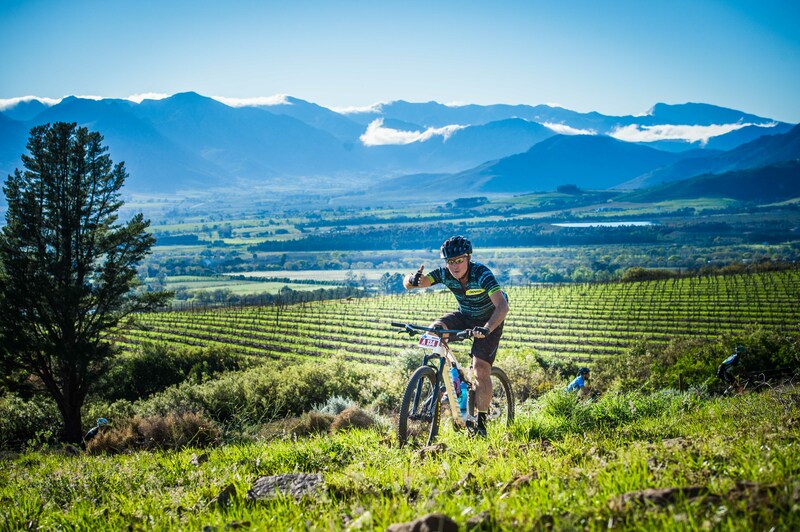 The 4th annual Fedhealth MTB Challenge will take place at the picturesque Boschendal Wine Estate (The Retreat) on Saturday, 15 and Sunday, 16 September 2018. The action will kick off with the Fedhealth Kids MTB Events on the Saturday. 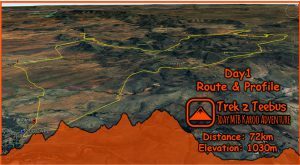 Junior MTB enthusiasts between 0 – 13 years of age can choose between a 500m, 1.5km and 5km adventure. 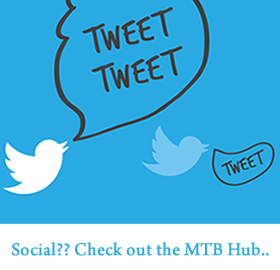 EXCITING NEWS: The 2018 Fedhealth MTB Challenge, in association with Specialized Bicycles Africa, will boast a Turbo E-bike category. Please Note: This category will start in its own batch, but will not feature prize money.